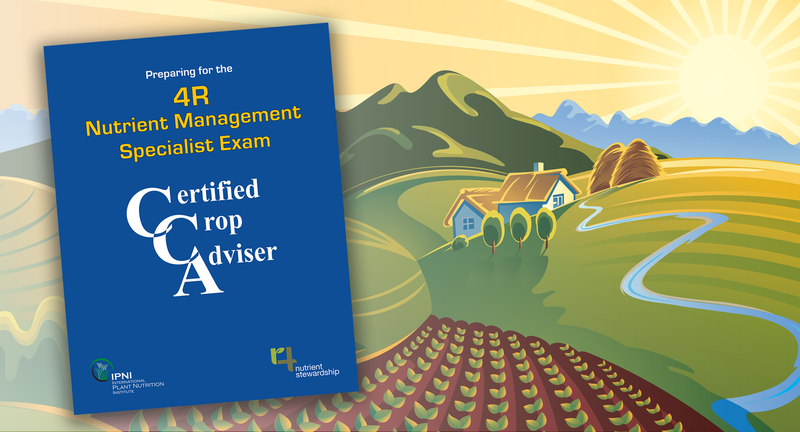 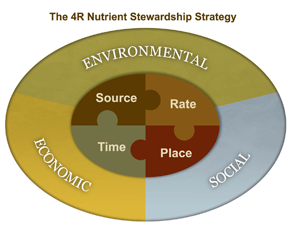 When decisions are made regarding the 4R’s there are many benefits, including better crop growth, decreased nutrient leakage to the environment, and the protection of natural areas and wildlife. 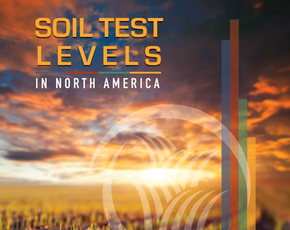 The 2015 Summary Update provides interpretive analysis of the results of the most recent survey of soil test levels for North America. 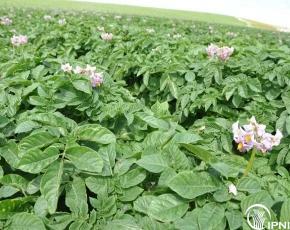 Economic rates of P fertilization are higher for potatoes than for many other crops due to shallow roots and sparse root hairs. 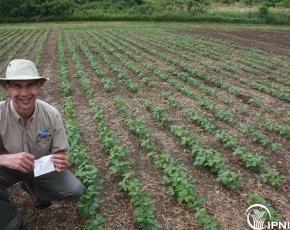 Tom Bruulsema in Ridgetown, Ontario. 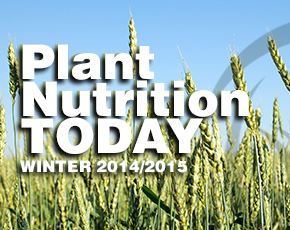 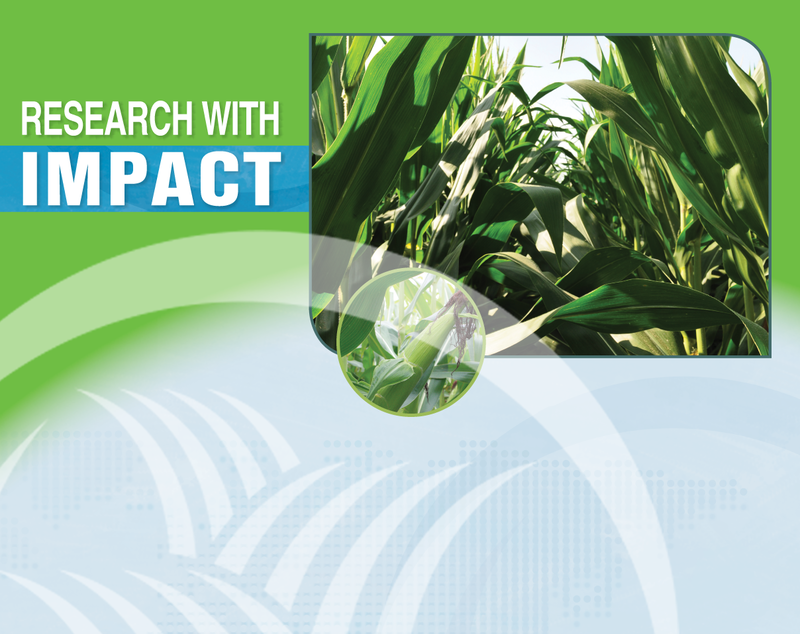 This quarterly publication features current issues in plant nutrition for North America. 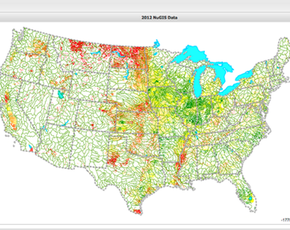 The Nutrient Use Geographic Information System (NuGIS) integrates multiple tabular and spatial datasets to create county-level estimates of nutrients applied to the soil in fertilizer and livestock manure, and nutrients removed by harvested agricultural crops. 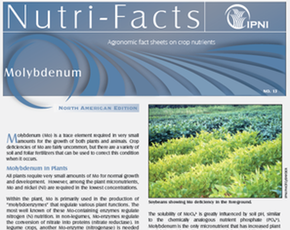 IPNI's Nutri-Facts series focuses on each essential plant nutrient - presenting key facts concerning their use.